London lads Rudimental have announced their return to Australia for a 2019 headline tour behind upcoming new album Toast To Our Differences. After the new record drops on 25th January, the group will head down under in February for a run of huge shows across Melbourne, Adelaide, Mt. Gambier, Sydney, Darwin, Brisbane and Perth. Rudimental’s DJ Locksmith performed a DJ set at Snowtunes Festival earlier this year, but the group haven’t toured Australia as a full pack since 2016. “We can’t wait to come out to Australia again,” says the band’s Piers Agget. 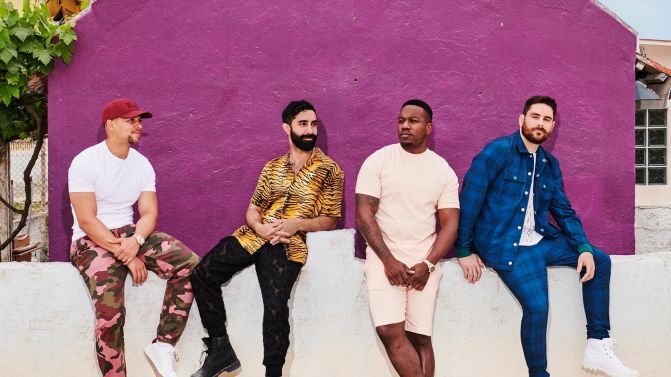 Catch all of the tour dates and ticket details for Rudimental’s 2019 Australian tour, below.